At some point, every business owner has to think about marketing. Whether you’re just starting out or a seasoned professional, business growth is key to long-term success. That’s where Vend Raleigh comes in. 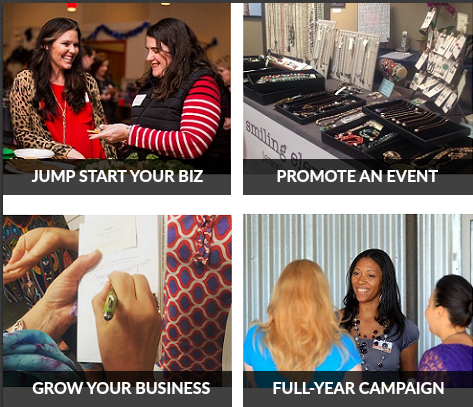 Today, we’re announcing our 2016 Media Kit, with fresh new options to help promote and grow your business. Each marketing program is customizable for your business needs, and is thoughtfully integrated with Vend’s existing events and activities to ensure you get the biggest bang for your buck. We’ll help you design your personal marketing package to promote a specific event, to help build awareness, and/or to provide consistent, visible presence for long-term growth and success. During the planning phase, you’ll receive guidance from our seasoned Vend Raleigh experts to help identify your goals and take action to reach them. 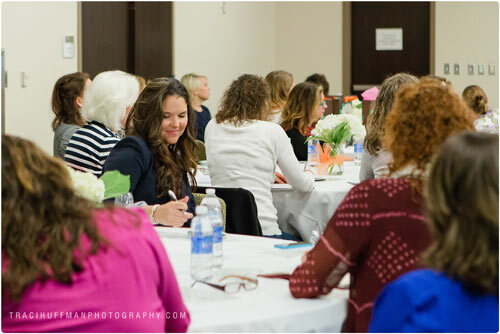 You’ll also learn how to take advantage of Vend Raleigh’s free promotional opportunities, and reach more than 3,000 like-minded mompreneurs in the Triangle area. Isn’t it time to take your business to the next level? Click here to learn more about how Vend Raleigh can help you get there. We’re excited about your business!